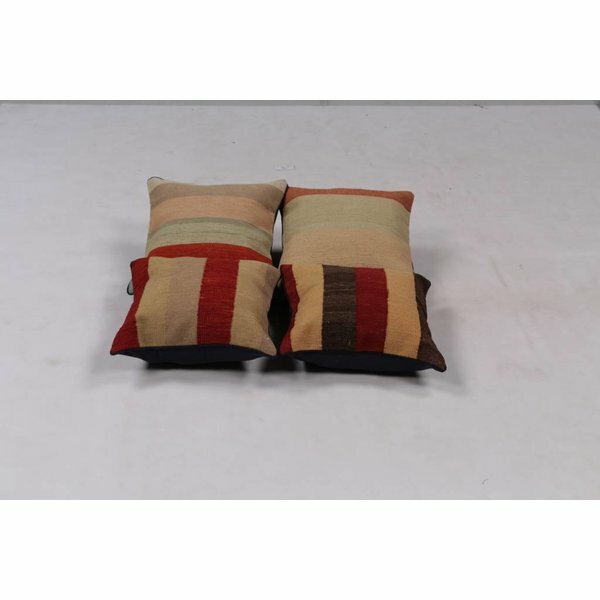 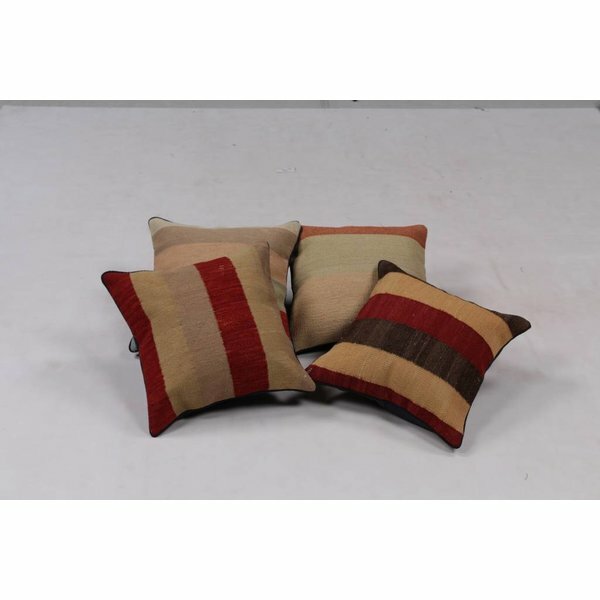 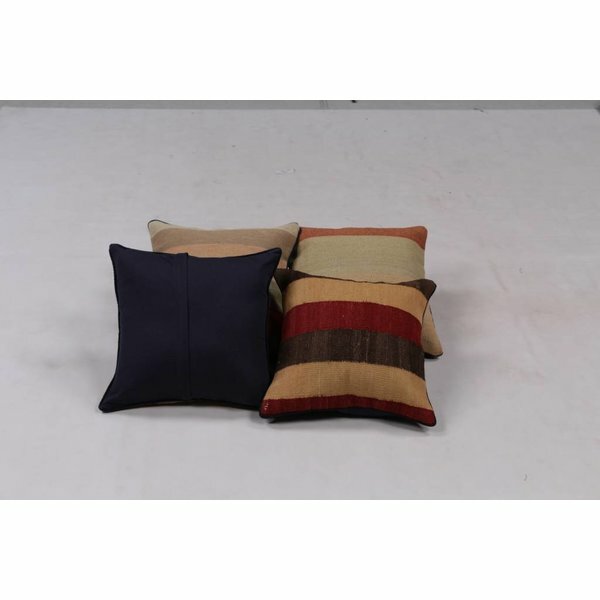 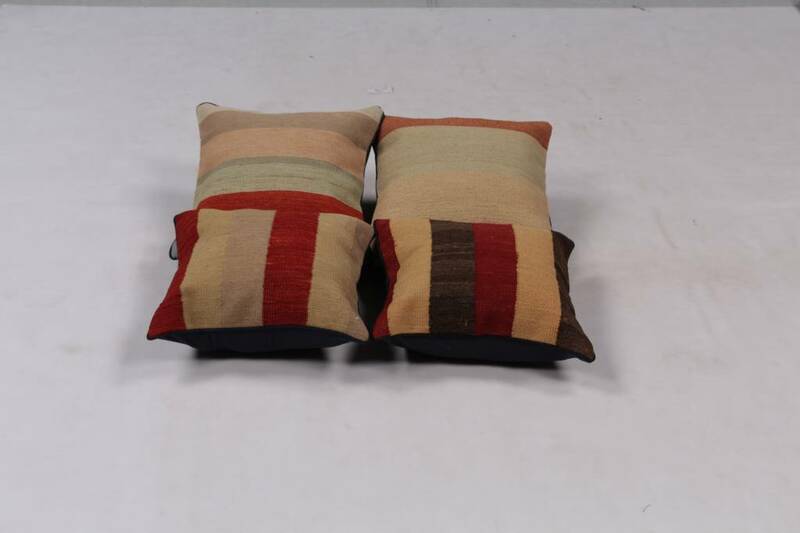 Beautiful handwoven Sumak kilim cushion from Afghanistan made out Ghazny wool. 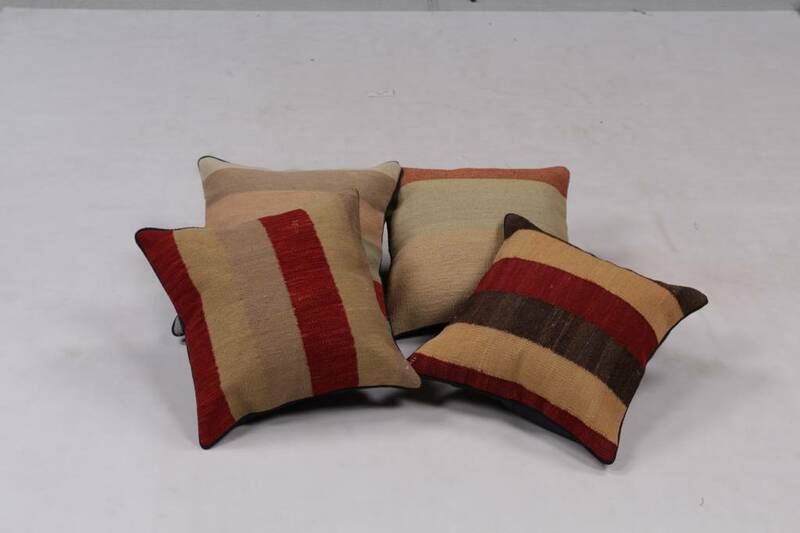 This wool is known as the best wool in the region! 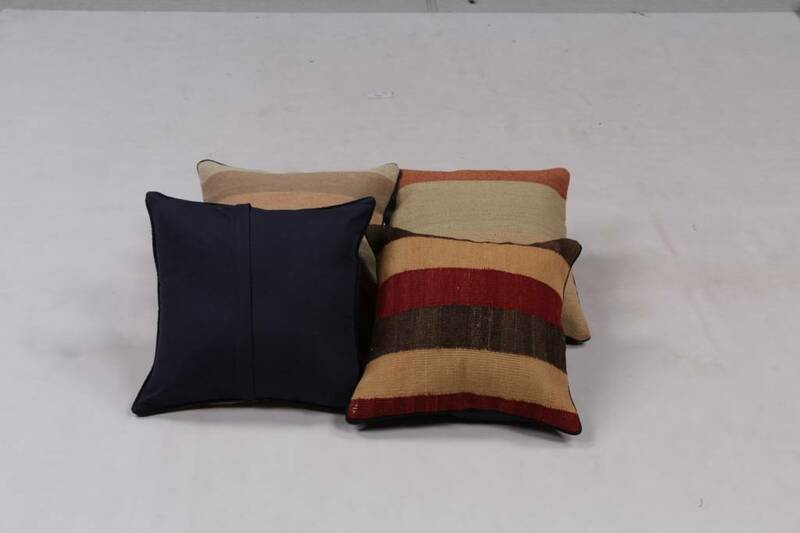 It's beautiful soft colours, its's timeless and fits perfectly with your home design.